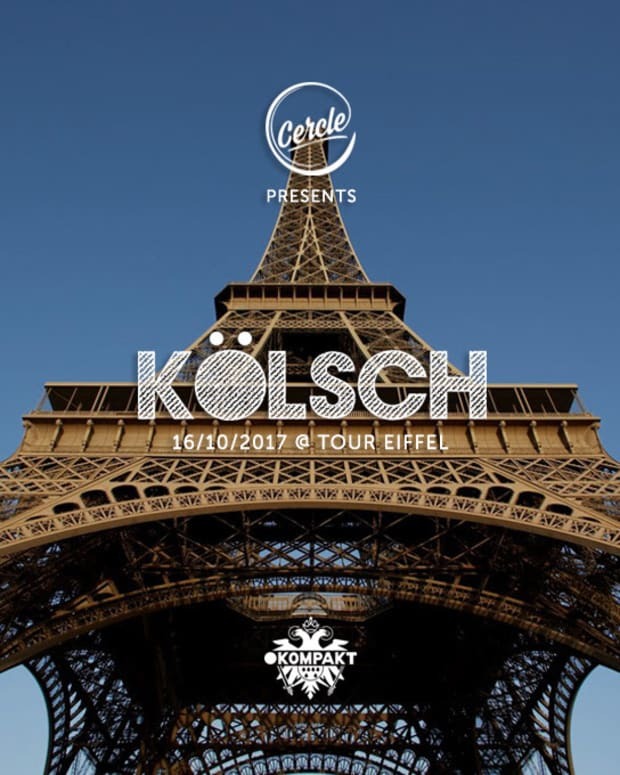 Kolsch is taking his talents to a historic Parisian landmark. The Parisian monuments are being taken down by DJs. Not literally, but in terms of career milestones, DJs are knocking them down like bowling pins lately. DJ Snake DJed a few weeks ago from on top of the Arc de Triomphe in a display analogous for the awkwardness of being a star DJ anywhere. 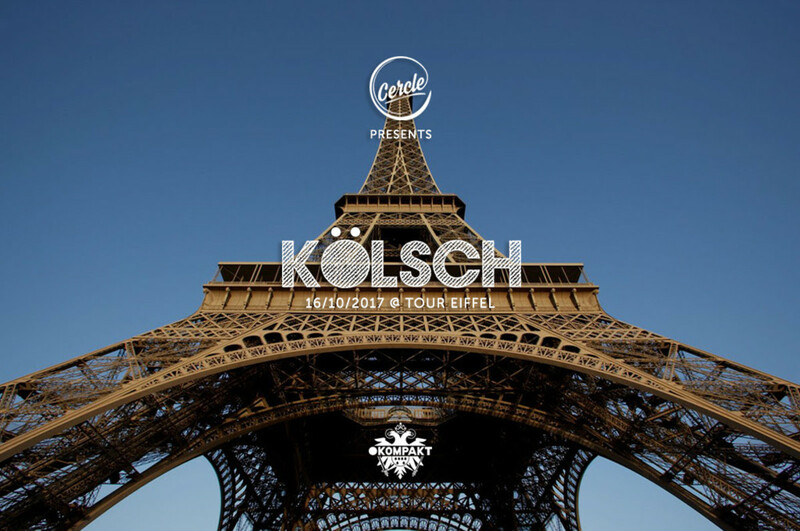 Now Kolsch will take DJ from a monument even taller and more iconic – the Eiffel Tower, on Monday, October 16th. 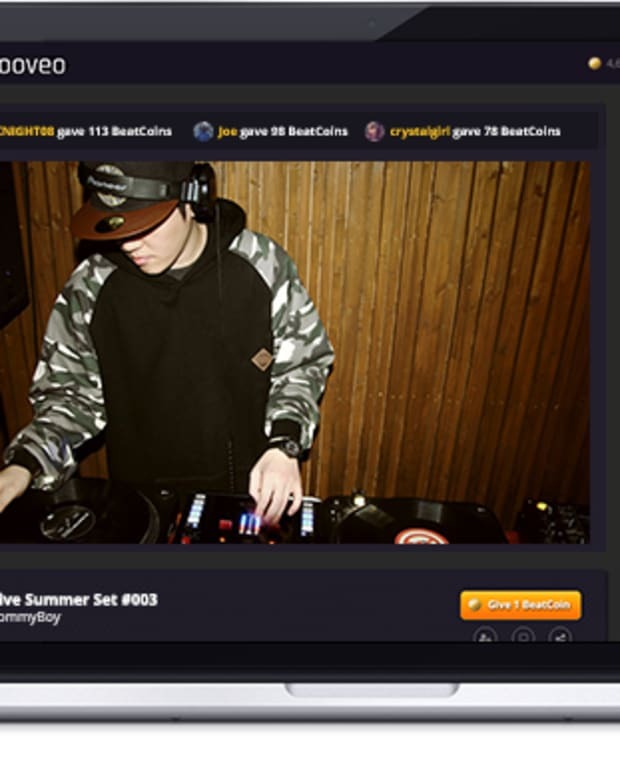 The event, live streamed with Cercle Music, will start at 6 p.m. local time and last 75 minutes until 7:15 local. 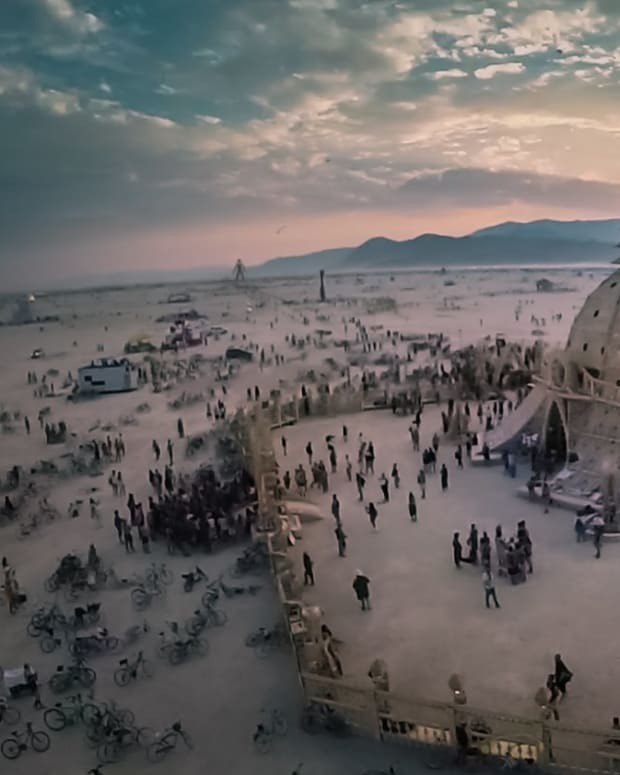 According to a press release, they expect 15 million people to tune into the live stream on Facebook and Twitter. The upcoming feat comes just after Kölsch’s new album 1989 and an upcoming tour around the globe, kicking off at ADE next week. The live stream will be available on Kolsch&apos;s Facebook page.